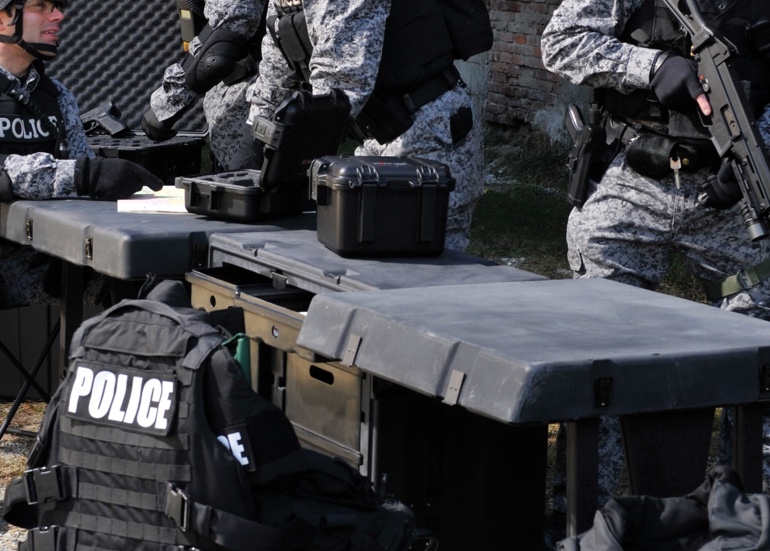 Peli has proudly supplied law enforcement with the on-job gear they need. 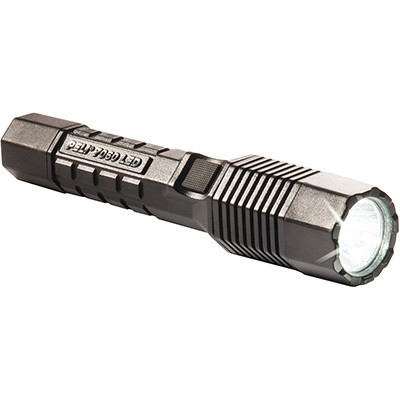 Including but not limited to protection, illumination, and hydration gear. 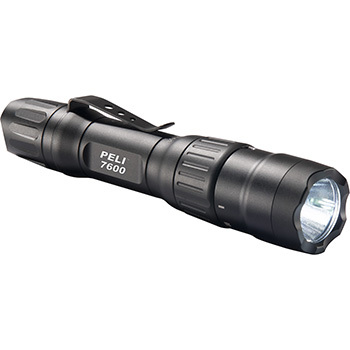 Peli has even partnered with the City of Los Angeles Police Department (LAPD) to develop the Peli 7060 LED, which is now the standard issue tactical/patrol flashlight for all of LAPD's 10,000+ officers. 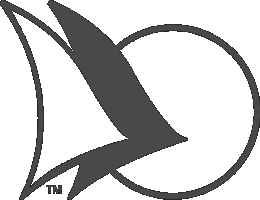 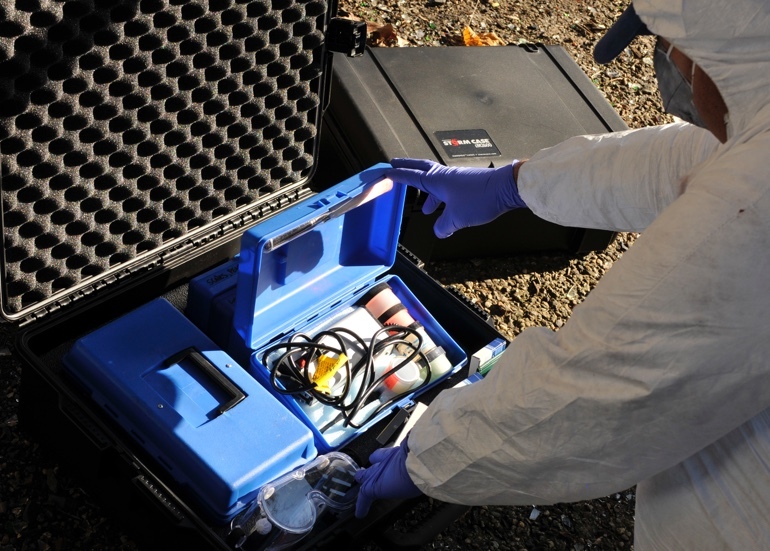 When it comes to providing your department with the gear they need you can trust that Peli Products is second to none. 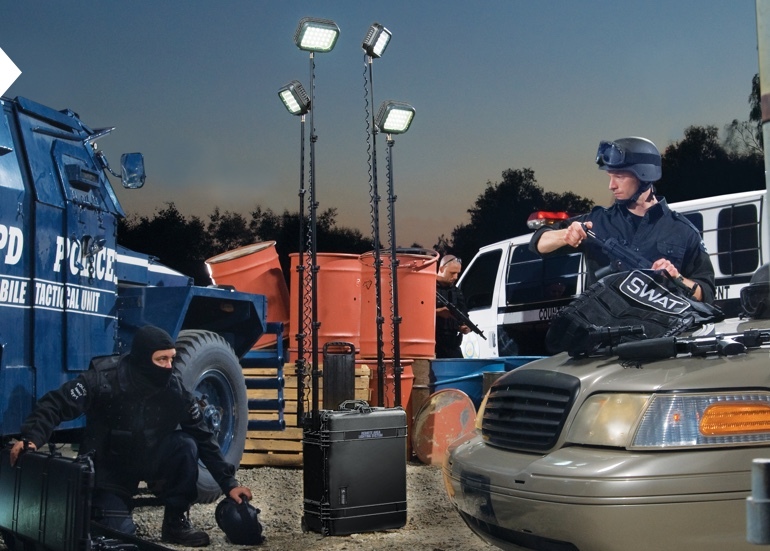 Peli Tactical Lights are trusted by some of the largest Police and Law Enforcement Departments in America. 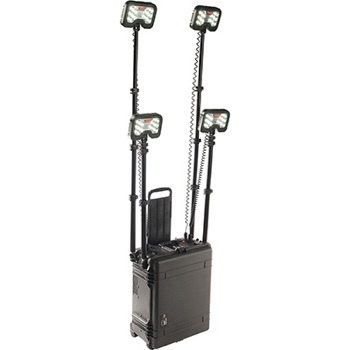 With smart features like multiple beams, USB rechargeable, and self-programmable modes, these tactical lights will ensure you don't miss a beat. 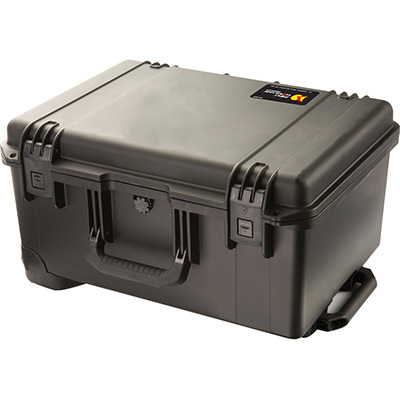 Peli cases are the industry benchmark for equipment protection. 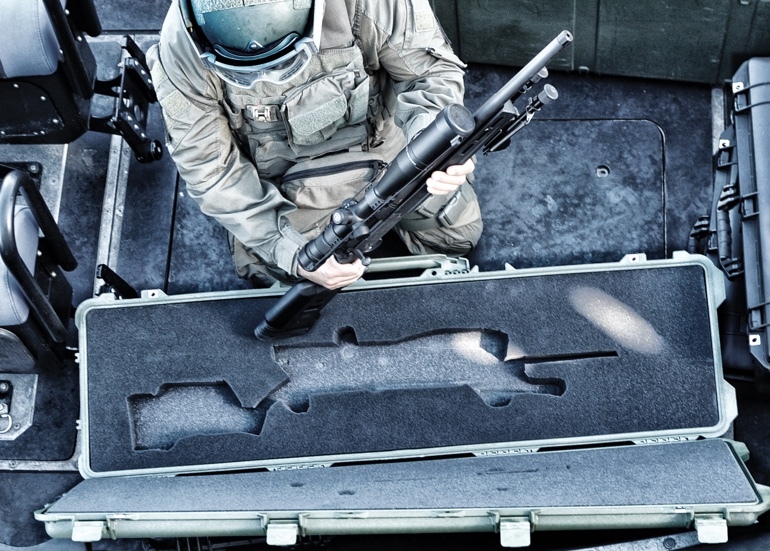 Ensure that everything from hand-held to large weapons are protected from the elements. 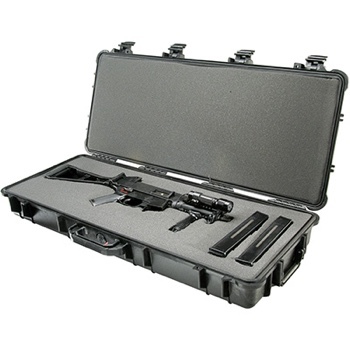 Peli cases are used for multiple items within the Law Enforcement Industry including: night vision equipment, radar detectors, first aid supplies, AEDs, forensic equipment, computers/laptops, two-way radios, and much more. 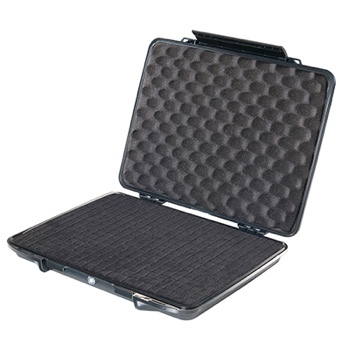 Make sure that all your electronic gear stays protected. 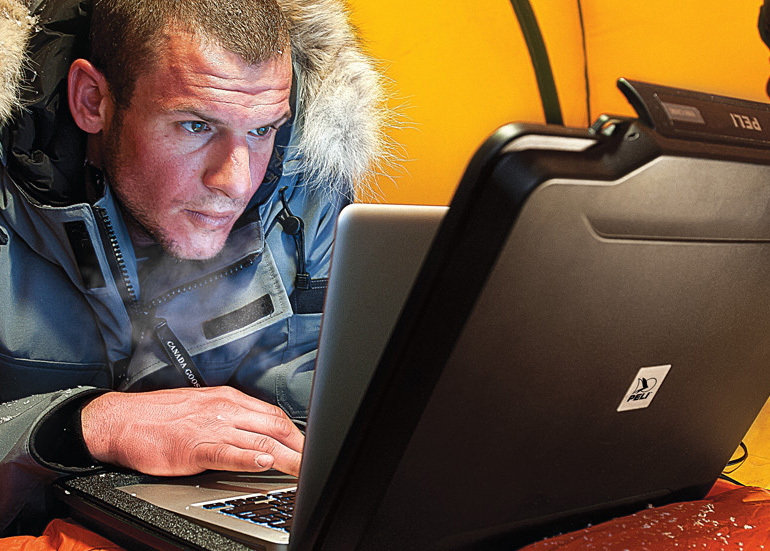 Peli cases are watertight, dustproof and crushproof, so you never have to worry about your laptops, tablets and most importantly information. 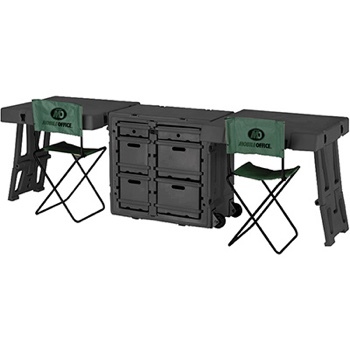 Ready to go to work whenever you are, this lightweight, watertight and chemical-resistant rotomolded Field Desk Case allows you to stay organized while ready to move as the job requires. 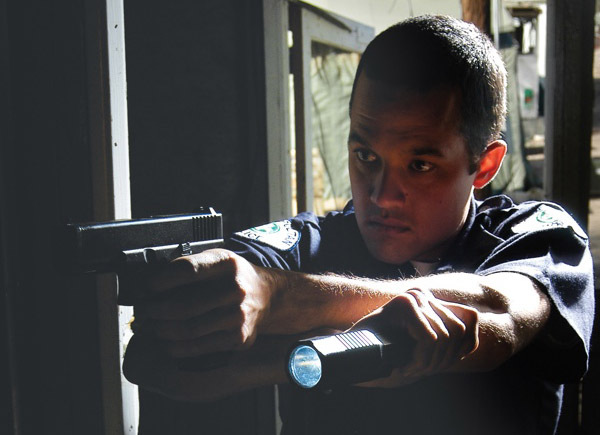 In a rare colaboration between public and private sectors, the City of Los Angeles Police Department (LAPD) partnered with Peli Products to develop the Peli 7060 LED as the standard issue tactical/patrol flashlight for all its officers. 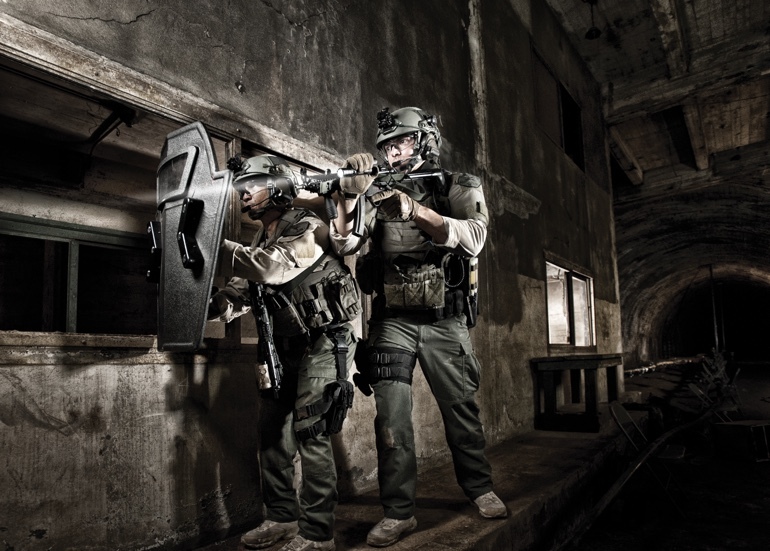 The department still uses this light today.